We are determined to provide a classy range of Antique Desk Chairs. The raw material like natural & recycled wood and others used in the fabrication of these chairs. Available in a range of designs, colors and sizes to meet individual requirement of clients, our offered chairs are ideal for domestic and commercial sectors. Attractive designs, perfect finish, extended durability, long lasting shine are some of the quality attributes of our offered chairs. 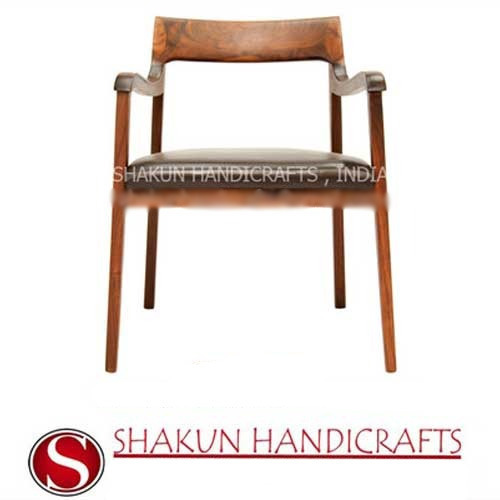 We provide these chairs to our valuable clients at industry leading prices.